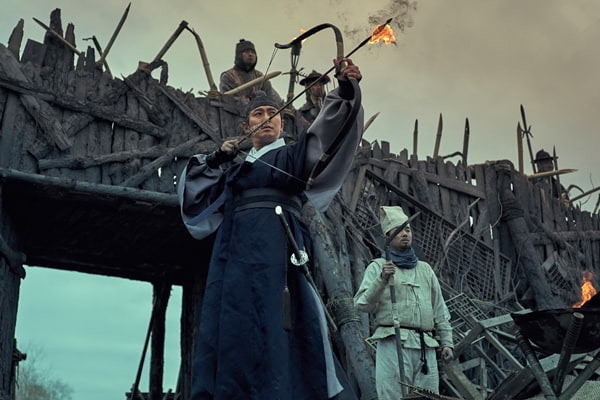 Kingdom is a 2019 South Korean television series written by Kim Eun-hee and directed by Kim Seong-hun. It will be Netflix's second Korean original series, and is to premiere on January 25, 2019 The series will have two seasons, with the second season set to go into production in February, 2019. 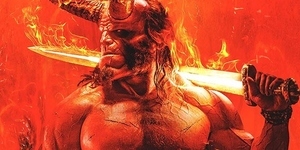 The series is adapted from the webcomic series "Land of the Gods", which was authored Writer Kim Eun-hee, her first venture into the webcomic industry, and drawn by Yang Kyung-il. 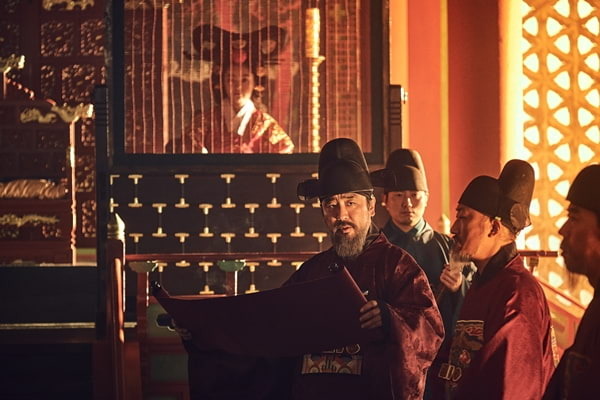 Set in Korea’s medieval Joseon period, it tells the story of a crown prince who is sent on a suicide mission to investigate a mysterious plague that’s spreading across his country. The truth threatens the kingdom, when he discovers that it is an atrocious epidemic in the form of zombies. 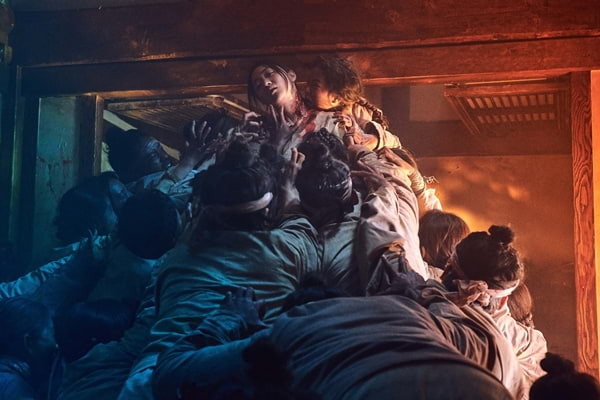 Here's Your First Look at the Second Season of Netflix' 'Kingdom'!